In the heart of the ever growing Pittsburgh community! Come view this beautifully renovated and move in ready home! THIS IS A MUST SEE! New Roof, New HVAC, New Electrical! All hardwood floors, neutral color walls and white cabinets, stainless steel appliances and beautiful granite countertops. This home has so much to offer and sure not to disappoint. 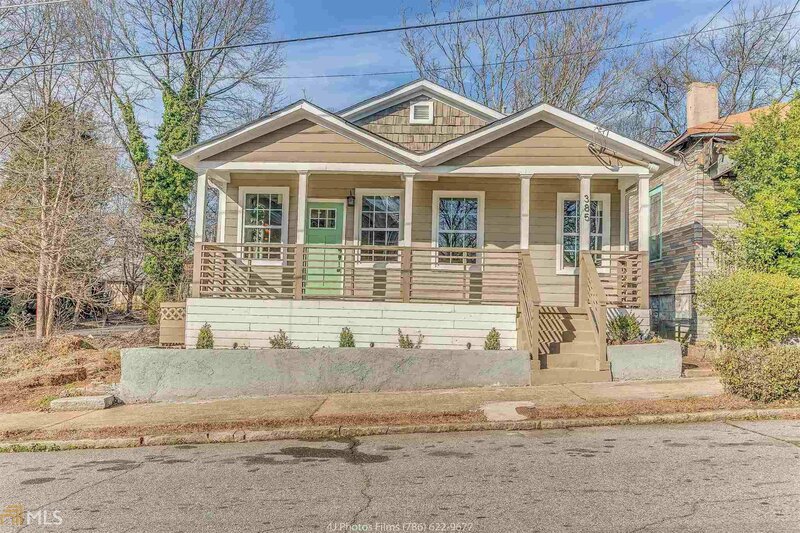 Prime location near the Beltline and the Pittsburgh Yards! Selling Office: Royale Park Group.